The Revenue is opening new investigations into football transfer activity, and the fees that are paid to agents. It is already looking into payments made by 38 agents, 40 clubs, and 173 players. It believes some agents may be fraudulently avoiding income tax on fees. In the 2017-18 season, Premier League clubs paid £211m in agent fees. 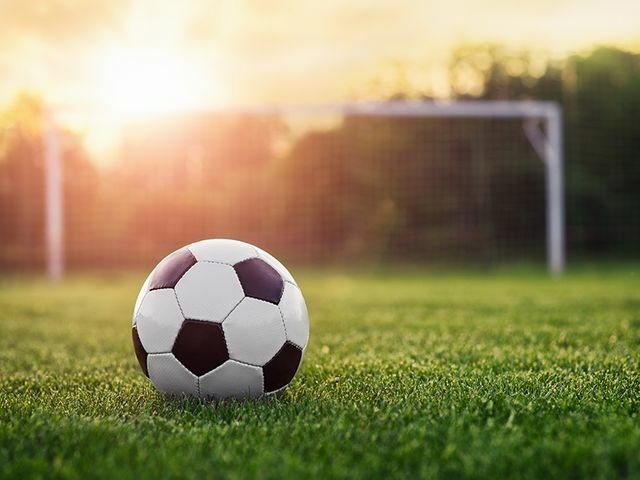 The Times reported that the letter, sent by HMRC’s deputy director Kerry Singleton, outlines HMRC’s concerns and states that it will scrutinize tax returns that show unrealistic amounts attributed as work for clubs or players. A spokesperson for HMRC confirmed it was looking into the issue, largely to ensure tax law was being upheld over both VAT and income tax. “HMRC is successfully tackling risks in the football industry, including image rights and agent fees, and has brought in £355m in additional revenue from its compliance activities since 2015,” they said. “We carefully scrutinize the individual arrangements between football clubs, players and agents to make sure the correct tax is being paid in the UK.” Anyone that may receive such a letter from HMRC or may be indirectly involved in such an investigation would be wise to seek specialist legal advice to assess their potential vulnerability. Will Major League Baseball hit a home run with their London Series?